If you are looking for a sweet treat that takes no time at all to make (and only uses one dish to put together), then these one bowl brownies are for you! 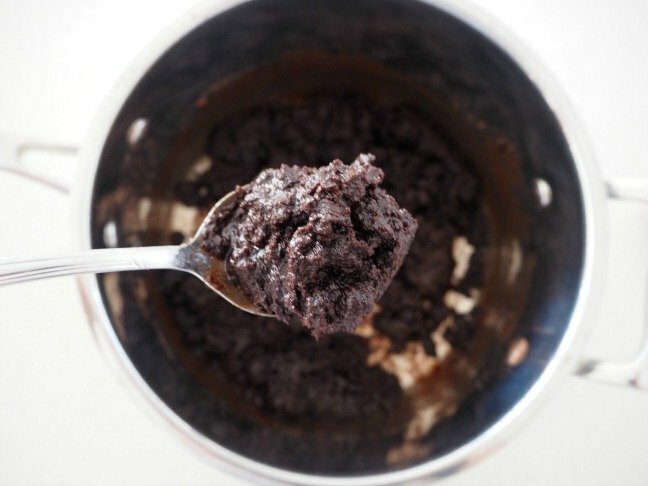 This brownie recipe is SUPER simple to make. 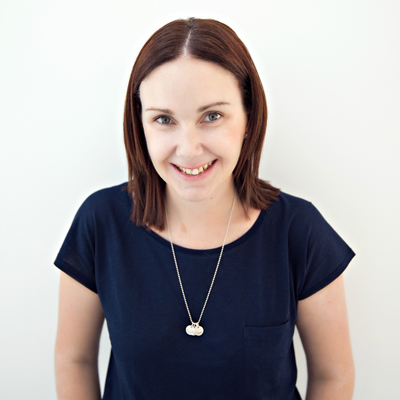 You really only need a saucepan and a whisk to make them – how easy is that! Because these brownies contain no chocolate (yes really! ), you will quite likely have all the ingredients that you need to make them hiding in your fridge and pantry. Which is both a good and bad thing! 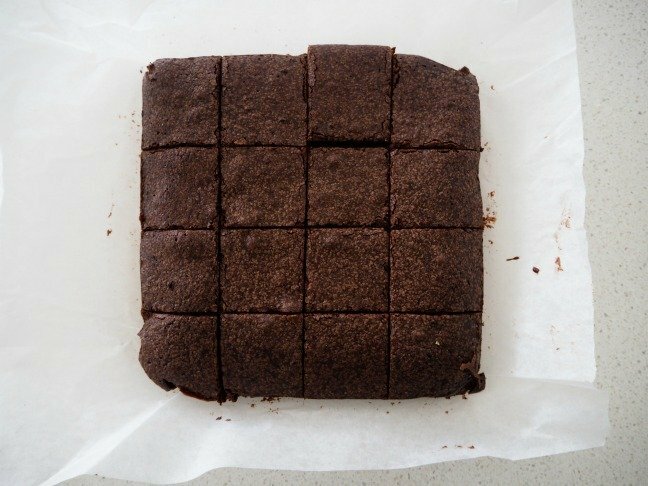 These One Bowl Brownies take around 45 minutes to put together and then bake, however it’s best to let them to cool completely in the baking tin before cutting into piece. This helps their gooey centre to set. However if you have no patience (and I don’t blame you! ), you can enjoy these warm. They will just be a bit soft gooey inside, but will still taste amazing, especially when served with ice-cream! Sometimes I actually prefer my brownies like that. 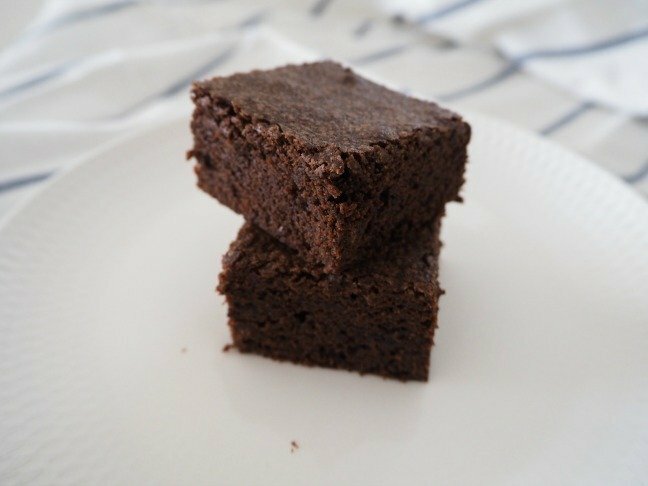 I make these brownies regularly as they are always a hit, and I often like to add chocolate chips or chopped up chocolate bars to the batter before popping it into the tin. Try it with Mars Bar pieces, you won’t regret it! 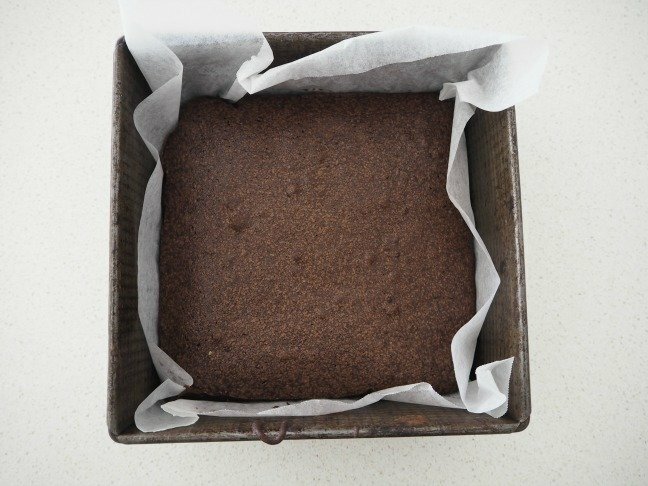 Step 1: Preheat the oven to 160°C fan-forced and line the base and sides of a 20cm square baking tin with baking paper – this will help you to remove the brownies once they are cooked. 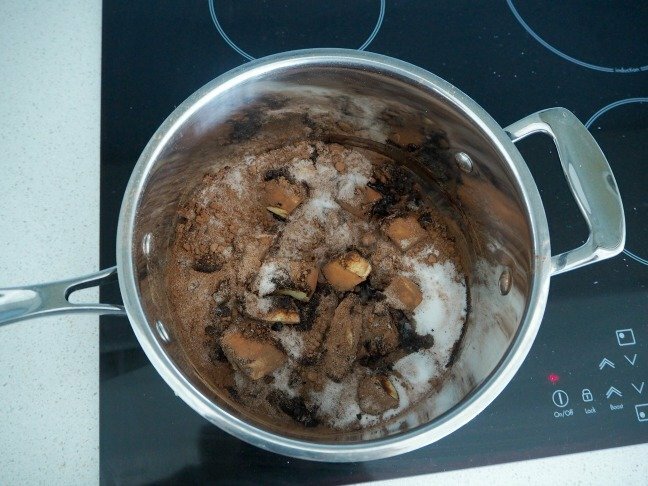 Step 2: In a large saucepan (you want it to be big enough to hold all of the ingredients), melt the butter, cocoa and sugar over a low heat. Step 3: Remove the saucepan from the heat and add the vanilla essence and eggs and quickly whisk the mixture as you go. Step 4: Sift the flour into the saucepan and whisk to combine. 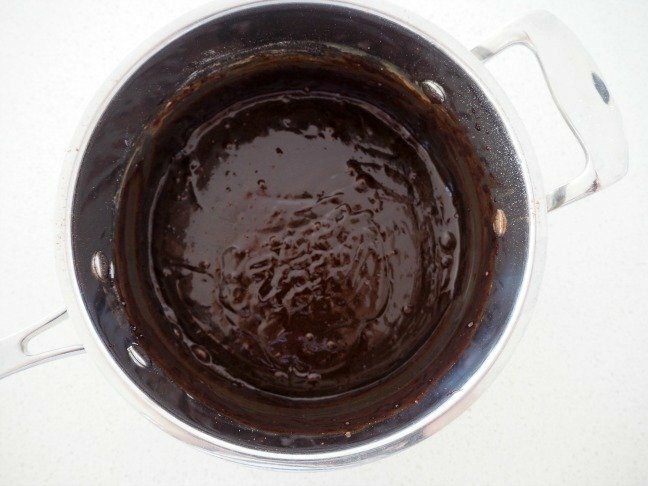 Step 5: Pour the brownie mixture into the prepared tin and gently smooth the surface. Step 6: Place the brownies into the oven to bake for 35 minutes. Step 7: Carefully remove the cooked brownies from the oven and allow them to cool completely in the tin before removing, and cut into small (or large - no judgement here!) pieces to serve.